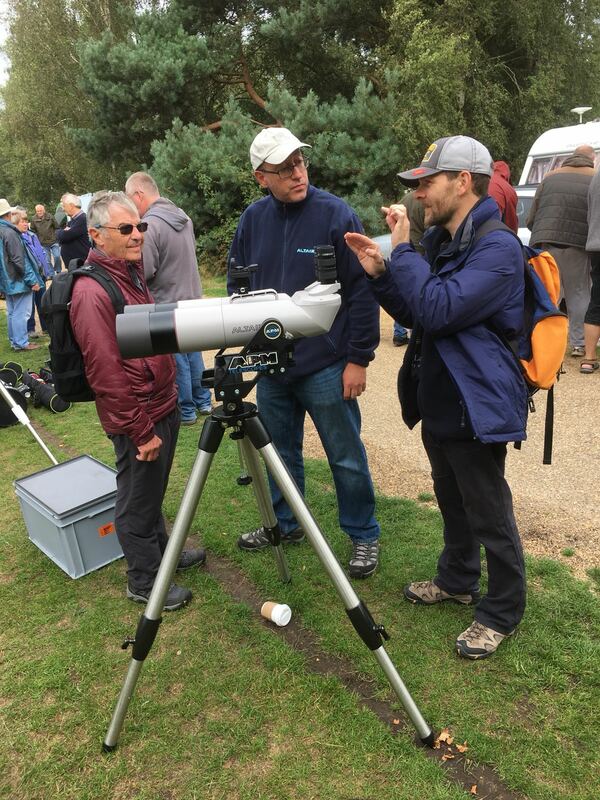 On the 10th September, members Mark Radice and Dave Shave-Wall set off for the remote corner of East Anglia, the most north easterly part of England to attend the Kelling Heath Star Party. The roads to Kelling from the South East of Englands home county of Hampshire never seem to end, but after nearly 6 hours of driving in Friday afternoon traffic we arrive is this very rural part of England. 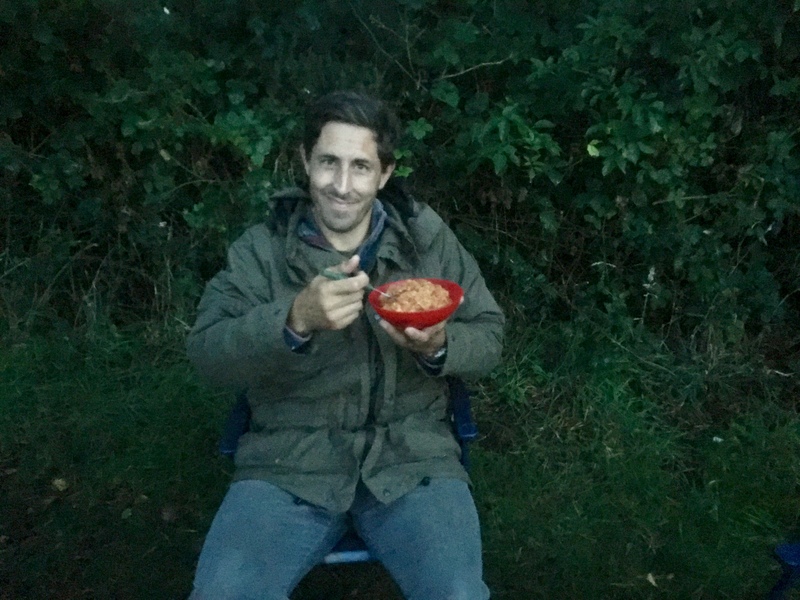 We set about setting up tent, cooking some food on the stove and watching the light fade, then we venture out to see who and what have arrived to one of the darkest sky sites and largest star parties England offers. Many people are still setting up, deep sky imaging rigs are being attended to by budding astrophotographers who dart from here to the there, the red light from their head torches betraying their location as the tighten bolts and attach cables whilst waiting for the clouds to clear. Meanwhile deep sky visual observers sit and relax in their large lounge chairs, massive dobsonian beasts lie still facing horizontally on the grass surrounding the tents. The Kelling Heath site is massive, over the course of the nights Mark and I walk in the region of 8 miles, back and forth from the Blue to the Red fields, stopping every now and then to ask what people are up to and to hopefully be offered a view through their scopes. Most people are pleasant and welcoming, some less inviting people make a few comments about viewing when people have left their little ‘dell’. In the main though the majority of folk are very nice indeed and this is what makes this star party special. 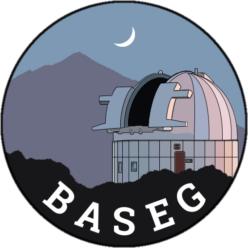 The community of strangers with astronomy in common becomes a close community of friends who want to share. After a whiles Mark and I stop at a pair of massive binoculars, that turn out to be 5″ APMs and we stare through with eager interest of what is on view. The sight that greets your eyes is pronominal. I had forgotten the effect of using both eyes. 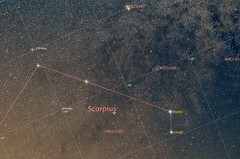 Despite the stars being appreciably far away that depth is not really seen, you fall into the large binoculars, eyes darting left and right, up and down, soaking in the view that is most definitely 3D in its nature. M81 and M82 that I had previously looked at through my 6″dob now looks like someone is holding the on a piece of fine fishing line, dangled in front of the stars the actually sit behind. This is the moment of conversion for me, an epiphany, a calling, I commit at this moment in time to go back into visual. 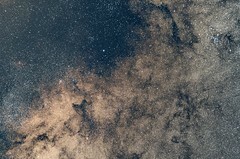 No I won’t give up astrophotography, of course not. I will move my setup at home to Spain and gain more data, but I will also buy a pair of these wonderful binoculars and use my 6″ dob to view the night sky, connecting in a way which no other astronomy can connect you to the majesty of the universe. We wonder here and there, look through the mighty 22″ UC Obsession dob owned by the extremely pleasant and knowledgable Owen Brazell and spy the comet of the moment 21p Giacobini-Zinner just above the hedgerow. The tail definitely showing as it points to around 7 o’clock in the field of view. A view through a set of 6″ binos produces a slightly wider view as the comet sets. We went on to have around a few hours of clear skies, I bagged a handful of objects in the 6″ reminding me just how good this little scope it that is owned by my daughters. The next day brings conversation with many astronomers after a leisurely bacon fried breakfast cooked by my good friend Mark. 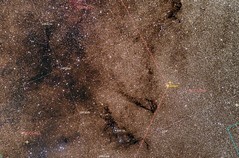 We head across to the trade stalls and I decide to dive into the purchase of The Night Sky Observers Guide, Mark had shown me the night before. Think of it as the serious astronomers version of Turn Left at Orion with over 5000 objects to hunt down and see. 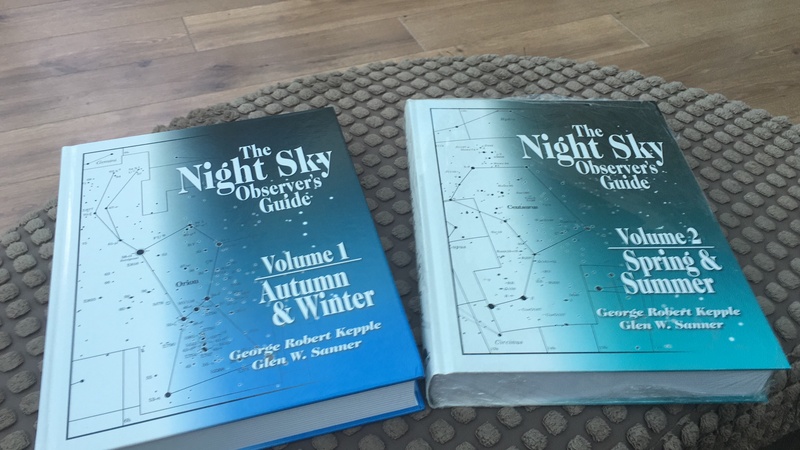 I purchase volumes 1 and 2 along with a years membership of the Webb Society, with it’s quarterly magazine, The Deep-Sky Observer. After looking through both 5″ and 6″ binoculars I bump into Altair Astro and their own pair of 4″ binos, much more portable for me for Tenerife and superb quality. They are even about to produce and sell their first bino wedge for the binos which is very akin to the APM wedge on show. A must buy before this years November trip to La Palma. Again we meet with long lost friends such as Keith Venables whom started my observatory building 14 years ago by borrowing his dome mould that build the IMT-1 and IMT-2 at Bob’s house. After another night with cloud in toe, we wake, have another breakfast and pack up and head home across the South East. I must admit it was a good trip, great conversation with my friend Mark and having learnt a lot from the new astronomers I met a real change to the direction my astronomy will take over the next 14 years. I look forward to returning one day to Kelling Heath.